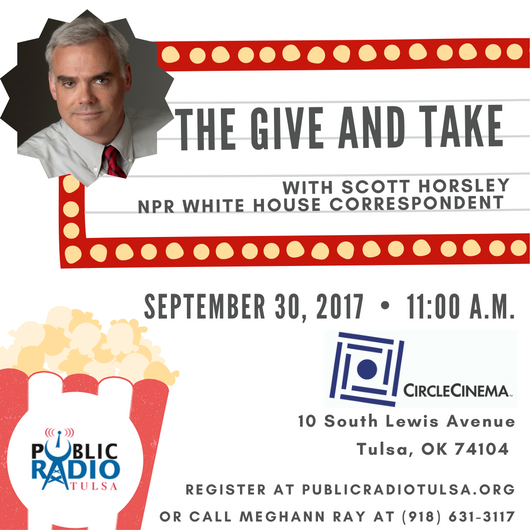 Mark your calendar for Wednesday evening, September 12th at 7:00 p.m., when Public Radio Tulsa welcomes Edith Chapin, the Executive Editor of NPR News, to Tulsa! 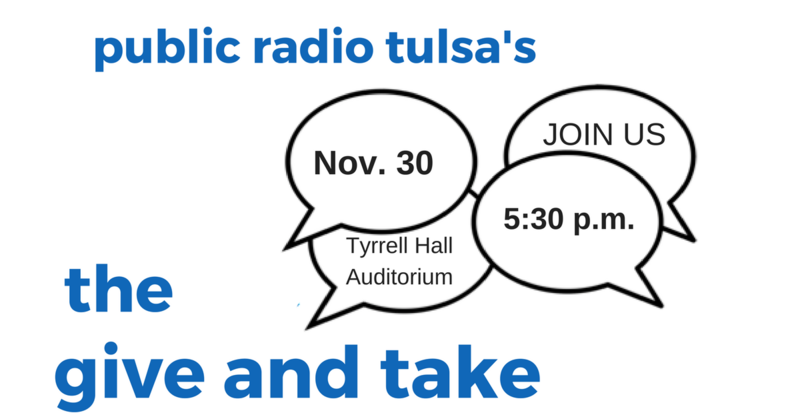 Our guest is Edith Chapin, the Executive Editor of NPR News, who is currently visiting the Tulsa community. Before joining NPR in 2012, she spent 25 years at CNN, working as an intern, then as a bureau chief, and finally as a vice president. 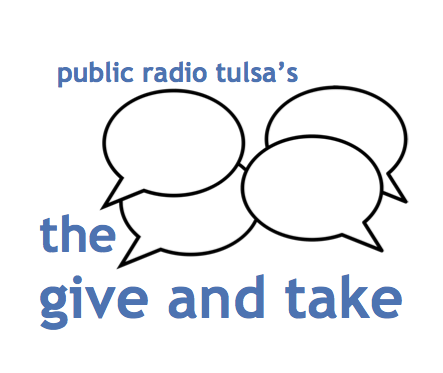 Please note that Chapin will take part in a special Public Radio Tulsa "Give & Take" event tonight, the 12th, in the Lorton Performance Center on the TU campus. 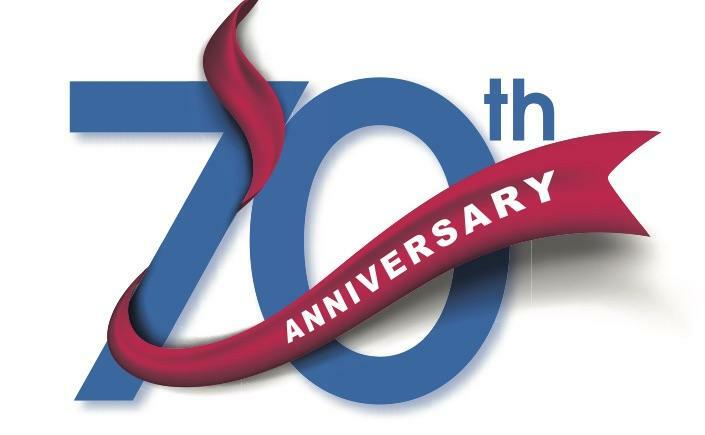 One in seven adults has a mental illness, and one in 20 has a serious mental illness. Nearly 90,000 Tulsa County adults need treatment for severe mental illness but there isn't enough funding. Untreated mental illness is extremely costly to the state of Oklahoma. The compounding factors are complex and the solutions often seem bleak, so where do we go from here? Oklahoma’s state prisons are overcrowded, dilapidated, and understaffed. Women in Oklahoma are incarcerated at twice the national rate. Two state questions aimed at sentencing reform passed in 2016, but they left major areas unaddressed. A new year? LET’S GET GOING! My friends will tell you: I’m not a cockeyed optimist. I’m the gal in the back of the room rolling her eyes and looking for the hors d’oeuvres table. 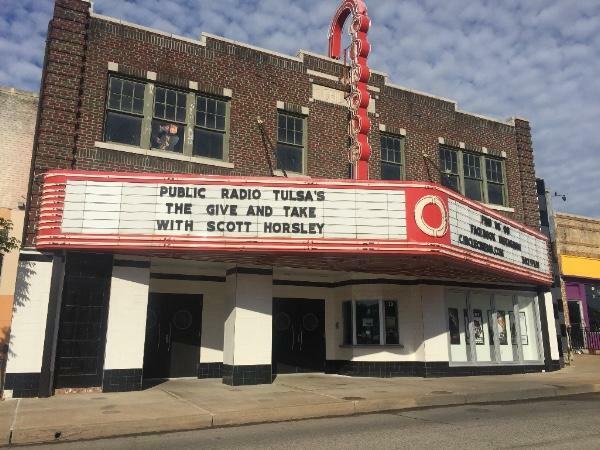 But get me talking about Public Radio Tulsa, and I’m all unicorns and glitter. And thanks to you, I believe 2018 will be our best year yet. Missed The Give and Take on Sexual Violence? LISTEN HERE! Sexual violence against women is not new. But the conversation about it is starting to change. And the #MeToo movement has reflected thousands, or millions, more stories of personal pain and humiliation. We took the conversation local. Listen to the full recording HERE. Sexual violence against women is not new. But the conversation about it is starting to change. And the #MeToo movement has reflected thousands, or millions, more stories of personal pain and humiliation. We’re taking the conversation local. Thank you to everyone who came out to May's The Give and Take on Education on Thursday, April 27! 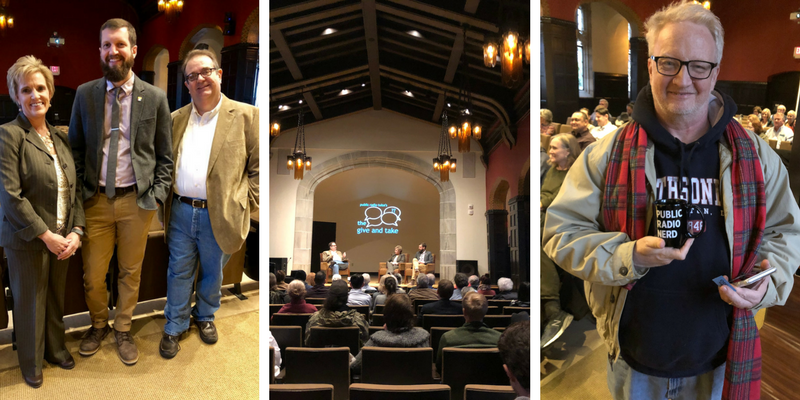 Special thanks to our speakers: State Superintendent Joy Hofmeister, Tulsa City Councilor Anna America, and Sand Springs Assistant Superintendent Rob Miller; our volunteers Peggy, Shannon, Ellen and Virginia; and the Central Library for hosting! We ended the evening with some door prize fun! Education. It is one of the most important and discussed issues in our state. We see it on the ballot and we see it in the daily headlines. But what questions do you have? What are your concerns? What actions do you want to see? 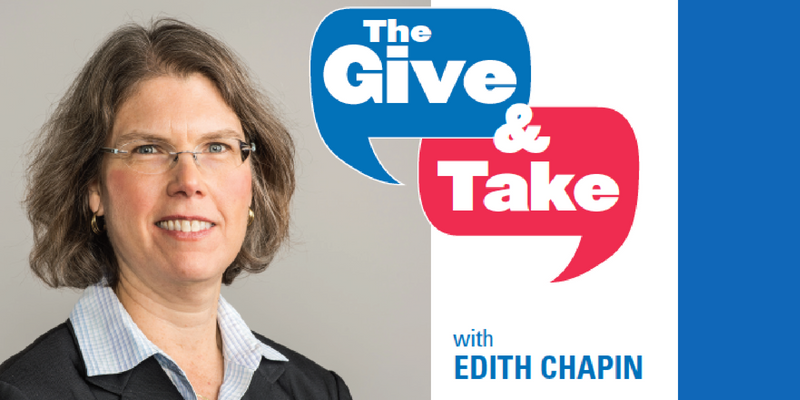 Join us for the April Give and Take on education. If you weren't with us at The Give and Take on Thursday, March 23 you were missed! 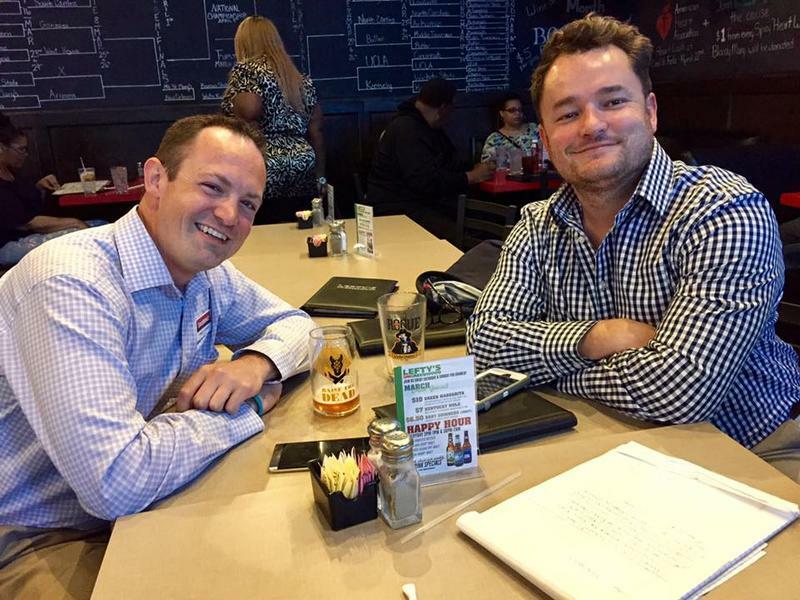 And by boys, we mean the StateImpact reporters Joe Wertz and Logan Layden. 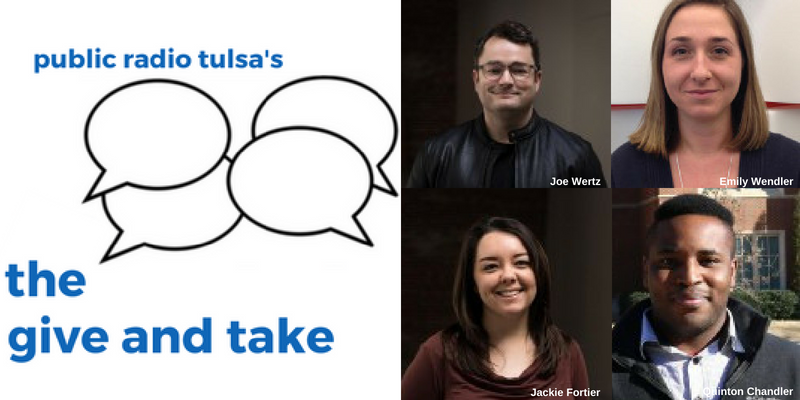 Last fall they came to Tulsa to pitch in and help with the Fall Fund Drive but this spring they are back for YOU and the March Give and Take. 1. The practice of dealing by compromise or mutual concession; cooperation. 2. Good-natured exchange of talk, ideas, etc. The lively exchange of ideas. NPR fans. Chili-Cheese Fries. Cold beverages. Join us for OUR inauguration of this new opportunity for civil conversation Thursday, February 9 , 5:30 – 7:30 p.m., at Lefty’s on Greenwood. 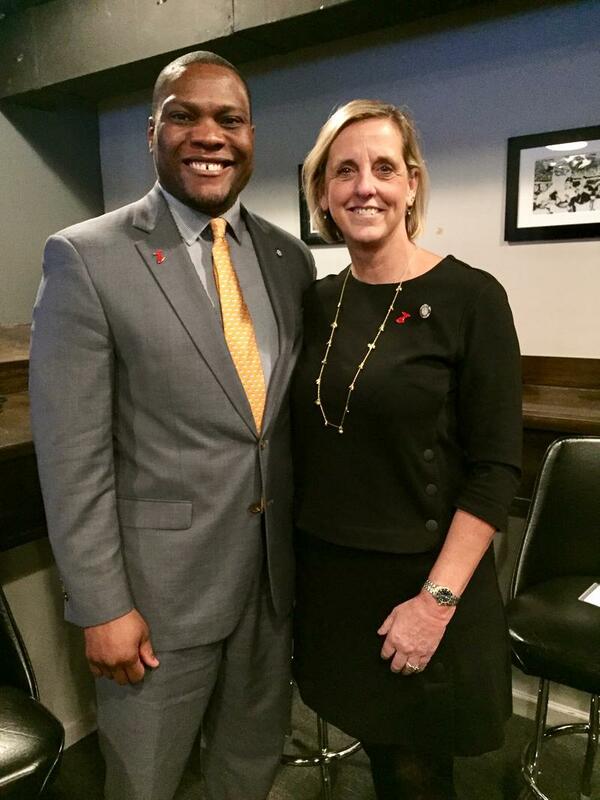 We’ll chat with two freshmen state representatives about their first week on the job. We’ll even have door prizes! Incredible. 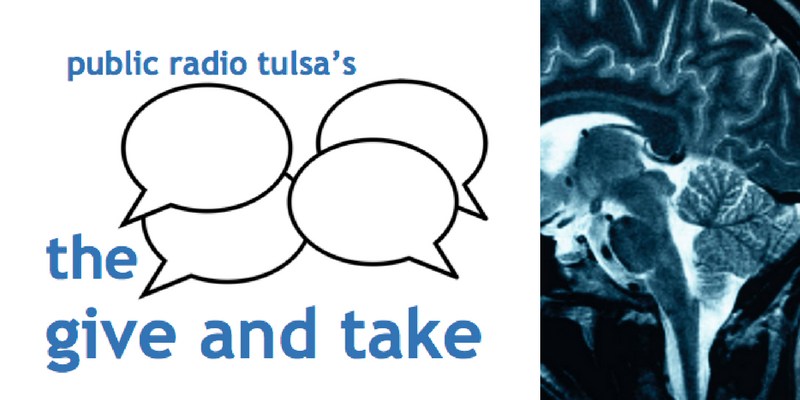 The word to describe the first Public Radio Tulsa's Give and Take. 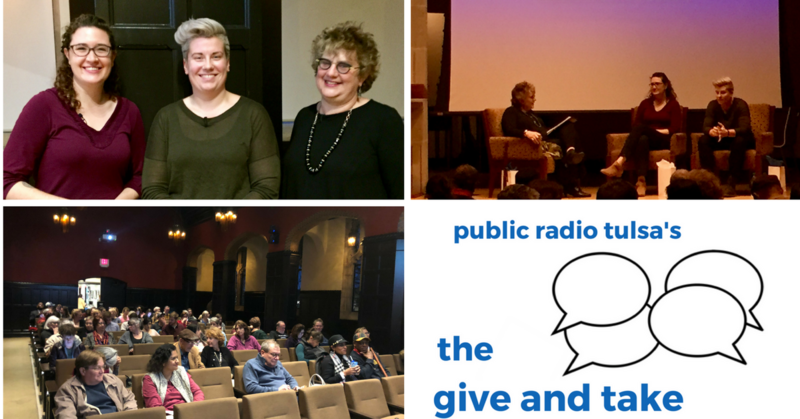 On Thursday evening, February 9, nearly 100 listeners and concerned, engaged community members joined us for civil discourse, learning and the lively exchange of ideas. We even had some laughter! It is happening. Today is the Day. The Give and Take. It is happening. Today is the day. The first Give and Take.